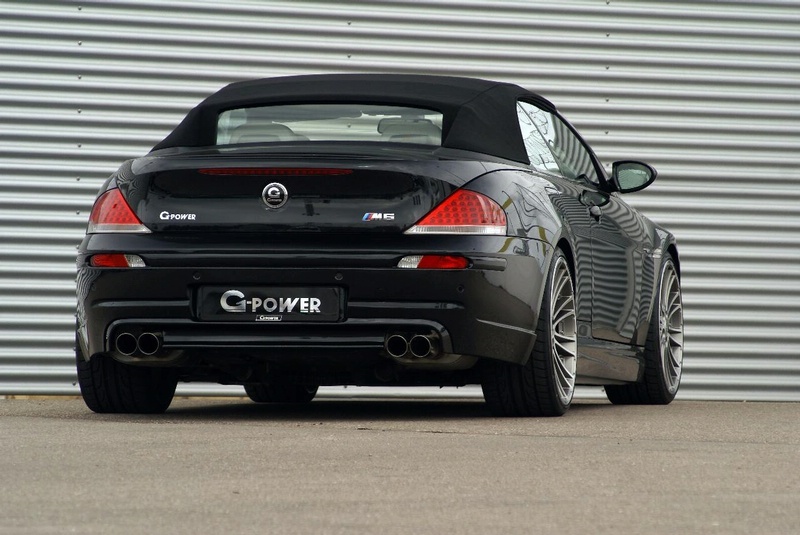 G-power is an amazing German tuner. 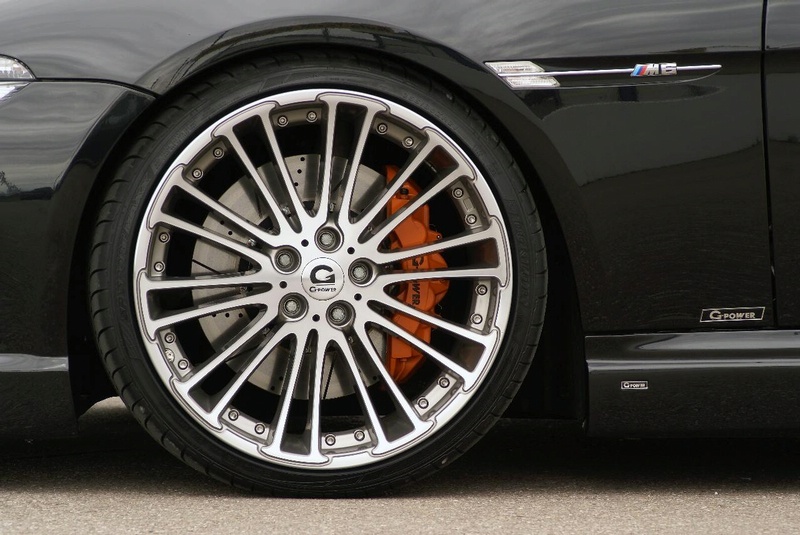 Check out first their work on the BMW M5. 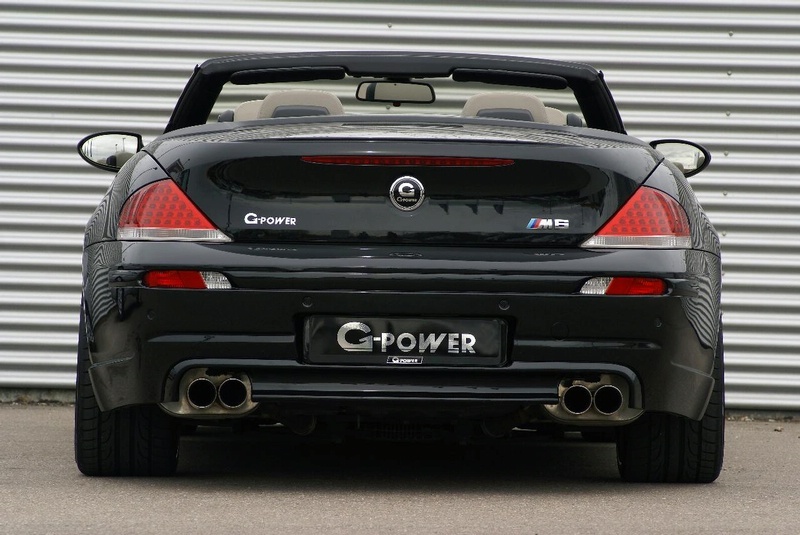 If your M6 is boring and slow which btw, it shouldn't be, G-power has an amazing upgrade, they will boost your 507hp V10 M6 to a whooping 635hp. 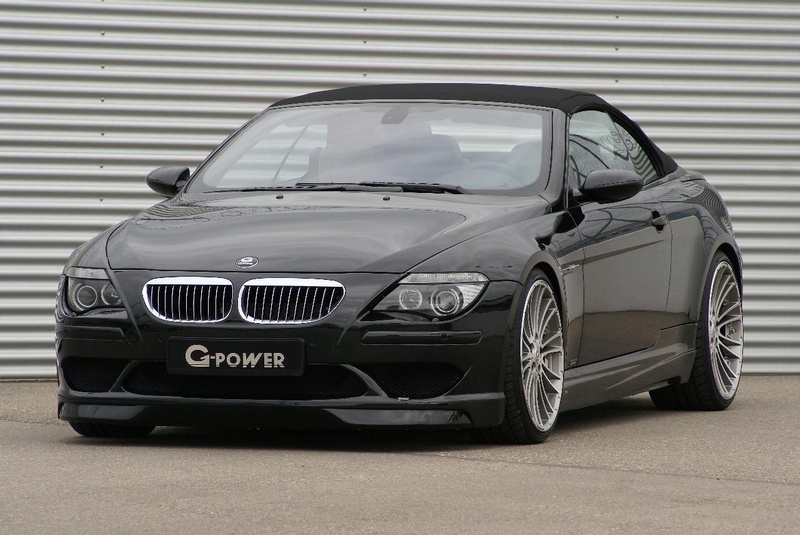 Yes, I said 635hp! 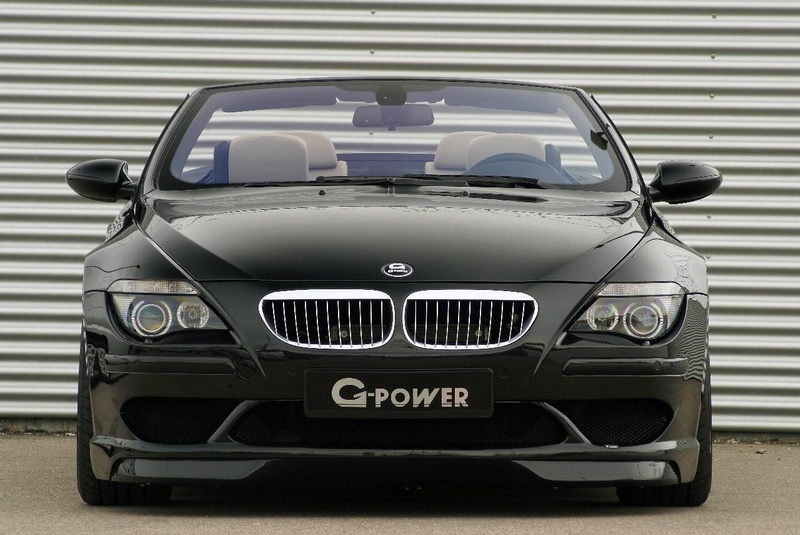 That is just amazing, They say 0-60 is 4.6 which I find just bogus considering a stock M6 goes 0-60 in low-mid 4's and add 128hp, it should be a lot faster. 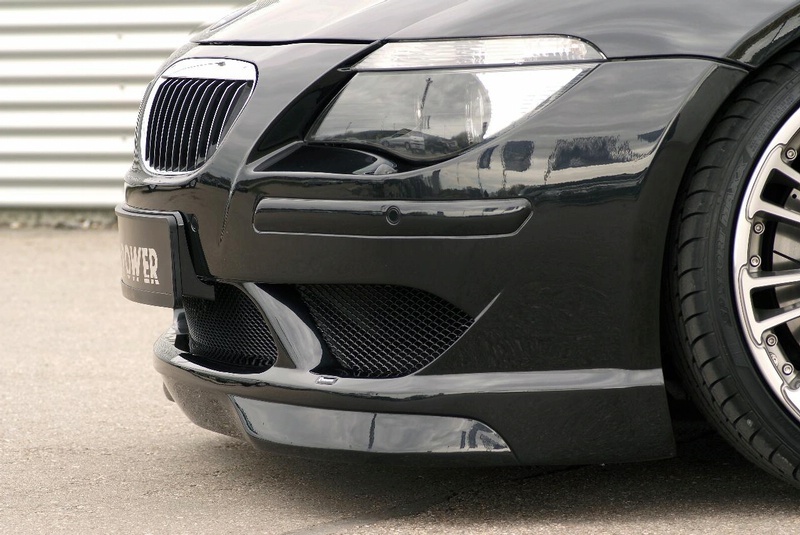 Enjoy!- Click on continue reading below for full image gallery.